Heating and Air Conditioning Repair, Service, and Installation. Owning your own home brings with it a great deal of pride, freedom and flexibility, but it also brings a huge range of things to be installed, fixed, and maintained. At Ambient Edge, we’re here to take much of the stress out of home-ownership by providing top-notch home services at competitive prices. 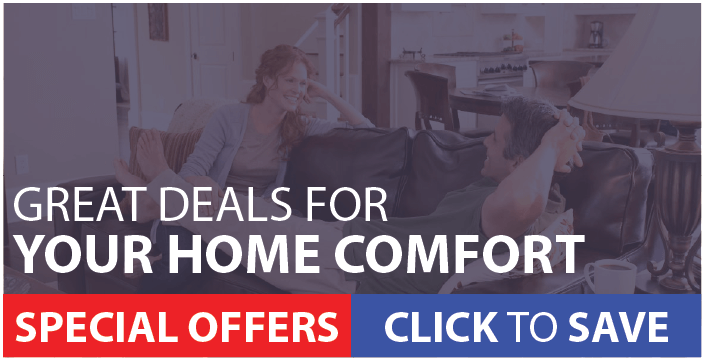 From climate control to plumbing, we can take care of all your home comfort needs to help you breathe easy and save money. Living in the desert area means dealing with some brutally hot summer days, and there’s nothing like a central air conditioner to keep your family cool and comfortable no matter how warm the weather gets. We at Ambient Edge know how heavily our friends and neighbors lean on their air conditioners, and we’re here to keep your cooling systems up and running throughout the year. Our installation team will assess your home’s cooling needs with great precision and set you up with a new air conditioner that meets those needs exactly. Our technicians provide annual maintenance to keep your air conditioner in good working order, and when there’s a problem, our repair team is available 24 hours a day. A reliable furnace, boiler or heat pump can make all the difference between shivering away on a December night and relaxing in the warm comfort of your own home. Heating is a big part of what we do at Ambient Edge, and our expert technicians have the training and equipment needed to take care of all your home heating needs. From professional installation to routine maintenance to emergency repairs, we’ll make sure your family stays warm no matter how cool the weather gets, and we’ll do it at a price that won’t break your budget. Having easy access to clean water is one of the great luxuries of modern life, and it’s one we don’t appreciate much until it’s gone. At Ambient Edge, we’re here to take care of any plumbing problems that may emerge in your home and get you back to that level of comfort as soon as possible. From bursting pipes and overflowing toilets to more mundane problems like slow drains, there’s no job too big or too small for our expert plumbers. We’ll take care of your home’s plumbing needs quickly and efficiently, and we believe in getting the job done right the first time. We believe in treating our customers and their property with the respect they deserve. Whether you’re in need of heating and air conditioning repair, service, and installation; or plumbing services … we are here to help.